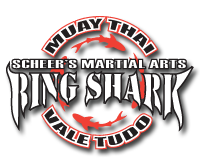 Established in 1967, Scheer’s Martial Arts is one of the longest running Martial Arts schools in Western Canada. Our foundation has been built on the highest level of instruction and the ongoing pursuit of excellence. At Scheer’s, the student is our first priority, we work with every individual step by step to build a strong foundation. With our successful training systems and experienced instructors we are able to help our students excel to their full potential. 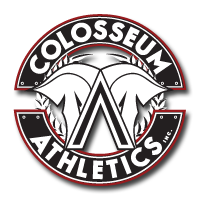 With our programs you will, build confidence, learn valuable Self Defense and get in the best shape of your life, all in a positive and safe environment!! Regardless if you are looking for Self Defense or Fitness, for yourself or your Family, Scheer’s has the program that is right for you! Ask about our ONE on ONE introductory class, this will help you find the program that is best suited to your needs! Come down for a tour of our New Facility, meet our staff and view a class in Action! The Journey Begins Here, Call us today!! !